New Year and new challenges. From now on we will give you a new sketch to interpretate every 2nd Monday/month. Use the sketch as you like, but we need to see that you have used it. 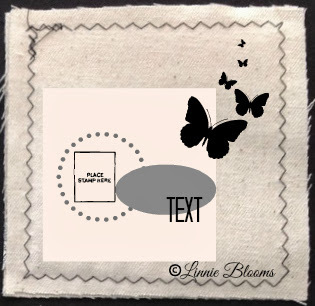 You can do either a layout, card, canvas or journalling page. Show us what you have made by linking to your project by linking up with the linkytool in the end Of this post. One lucky winner will receive $10 to use in the shop. We want to see your project before February 9. Winter Night and Summer Day!